Lydia Teuscher was born in Freiburg, Germany and studied at the Welsh College of Music and Drama and at the Hochschule für Musik in Mannheim. 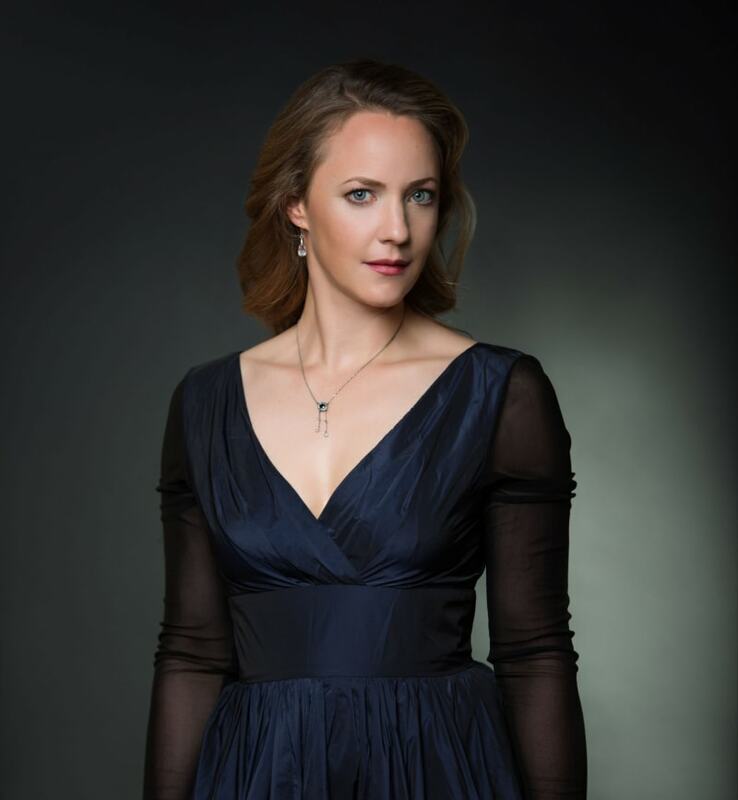 Highlights in her 2017/18 season include Haydn’s The Creation with the City of Birmingham Symphony Orchestra and Mirga Gražinytė-Tyla, Bach’s Johannes-Passion with the Academy of Ancient Music and Bernard Labadie, Telemann’s Brockes-Passion with Il Giardino Armonico and Giovanni Antonini and Mahler’s Des Knaben Wunderhorn with the Saito Kinen Orchestra and Nathalie Stutzmann. 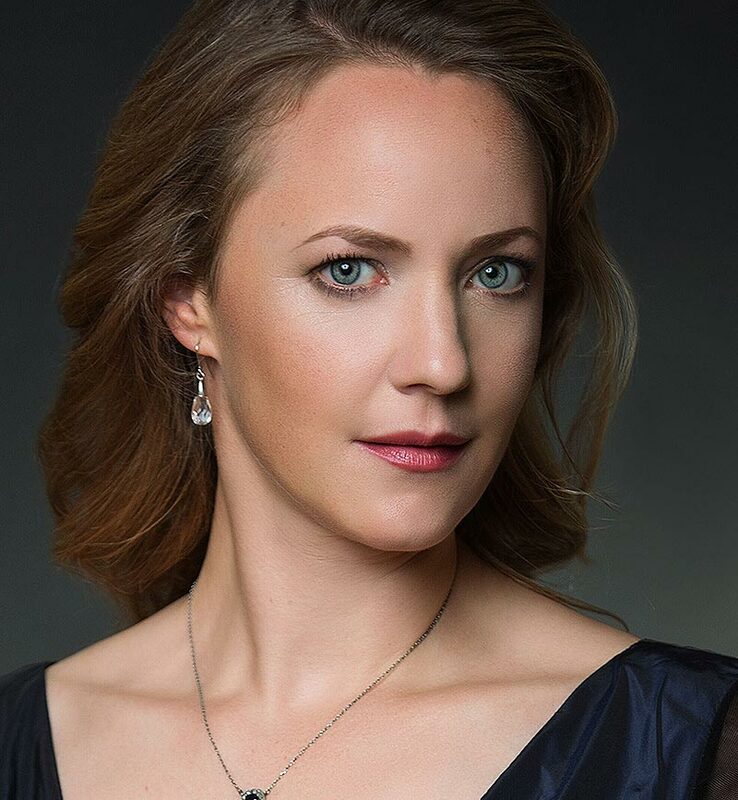 In opera, Lydia has sung Pamina Die Zauberflöte at the Salzburg Mozartwoche, Festival d’Aix-en-Provence, the Bolshoi, the Bayerische Staatsoper, Munich and Deutsche Staatsoper, Berlin; Susanna Le nozze di Figaro at the Glyndebourne Festival, Dresdner Semperoper, Staatstheater Karlsruhe and at the Hyogo Performing Arts Center in Japan; Hero Béatrice et Bénédict at the Saito Kinen Festival in Japan; Zerlina Don Giovanni for the Bolshoi and Gretel Hänsel und Gretel for the Glyndebourne Festival, Dresdner Semperoper and Saito Kinen Festival. She collaborates regularly with conductors such as René Jacobs, Jonathan Cohen, Emmanuelle Haïm, Sir Roger Norrington, Helmuth Rilling, Markus Stenz and Bernard Labadie and recent highlights have included Schönberg’s Pierrot Lunaire with the Ensemble of the Bayerische Staatsoper; Mahler’s Symphony No. 4 with the London Symphony Orchestra and Daniel Harding; Mozart’s Mass in C Minor with the Deutsche Kammerphilharmonie Bremen and Sylvain Cambreling and Handel’s Messiah with the Orchestre National de Lille and Jan Willem de Vriend.